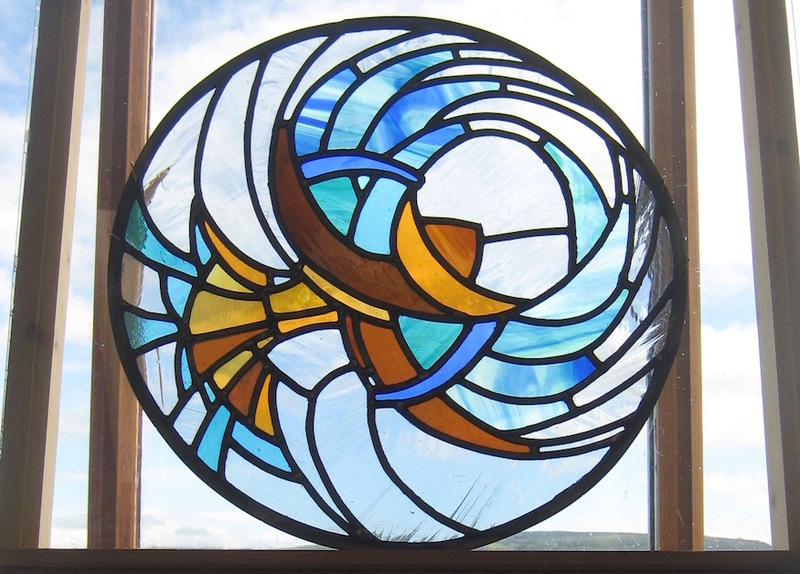 A wonderful insight into designing and making stained glass windows. This three and a half day workshop is for beginners and those with some experience. 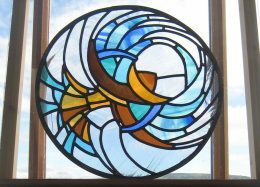 It will give an insight into the design and making of stained glass windows and you will create your own original panel in coloured glass and lead in a stimulating and enjoyable atmosphere. Beginning with a variety of source materials, you will develop your own design idea. The course will include a slide talk and demonstrations and an introduction to glass painting and firing. Please call to discuss any access needs. Materials can be purchased from Nicky; cost very approximately £60 per person. Three and a half days. Please book by email: nickyhopwood@waitrose.com or by phone: 01497 820177. Deposit: £50 payable at time of booking (non-refundable but may be used as deposit for later date). Fee balance payable six weeks before start of course. All necessary tools will be provided. Details of further requirements will be sent with booking confirmation. Bring a packed lunch. Tea, coffee and biscuits are provided. Information about local accommodation is also available on request.